This affordablle 3 bedroom, 2 bathroom second floor condo offers a relaxing atmosphere with all the comforts of home and space to stretch out and unwind. 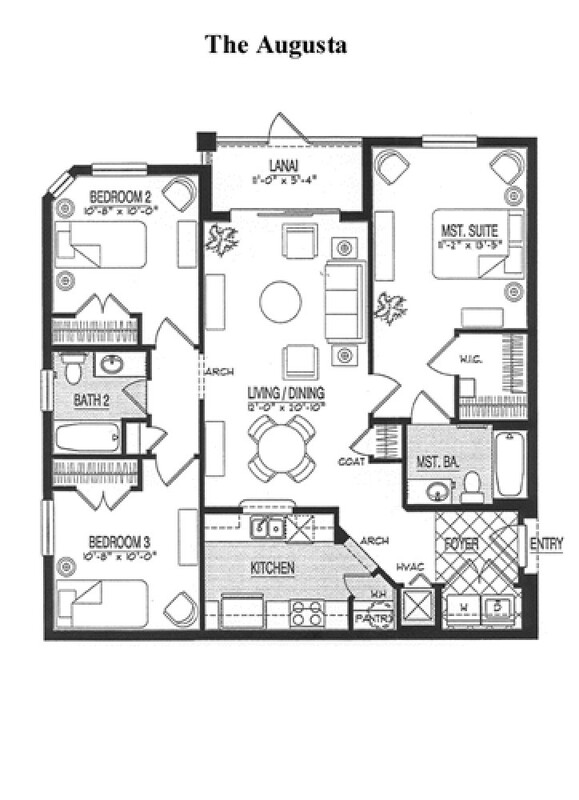 All three bedrooms are complete with cable television. Both of the bathrooms are fitted with a bath, shower and a hairdryer as standard. You can enjoy your own washer and dryer in the privacy of this condo. Relax in the spacious lounge and enjoy watching the television with the DVD/VCR attached or simply listen to music whilst relaxing on your own screened balcony. Make this your A Place In the Sun Home this vacation.